Imagine a world where puppets coexist with humans, but not exactly peacefully. In The Happytime Murders, directed by Brian Henson (yes, son of Jim) and in theaters today, those typically warm and fuzzy felt creatures we loved as children are a marginalized people facing discrimination and hate crimes. 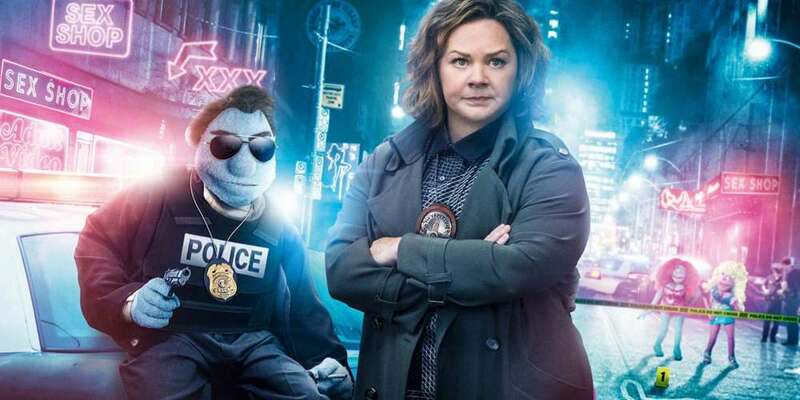 The Happytime Murders offers a classic noir story starring Melissa McCarthy as the surly LAPD cop who’s forced to re-team with her disgraced former partner (voiced by De Niro-soundalike Bill Barretta) in solving a series of ongoing murders. Someone is killing off the puppet cast of a beloved ’90s sitcom called “The Happytime Gang,” and this ‘not-so-buddy cop’ duo finds itself in the crosshairs. The film boasts a well-known batch of comedic favorites — in addition to McCarthy, whose slapstick performance comes off as rather effortless, you’ll also encounter Maya Rudolph, portraying the noir P.I. secretary trope, Elizabeth Banks and (a sadly under-utilized) Joel McHale as smarmy FBI Agent Campbell. 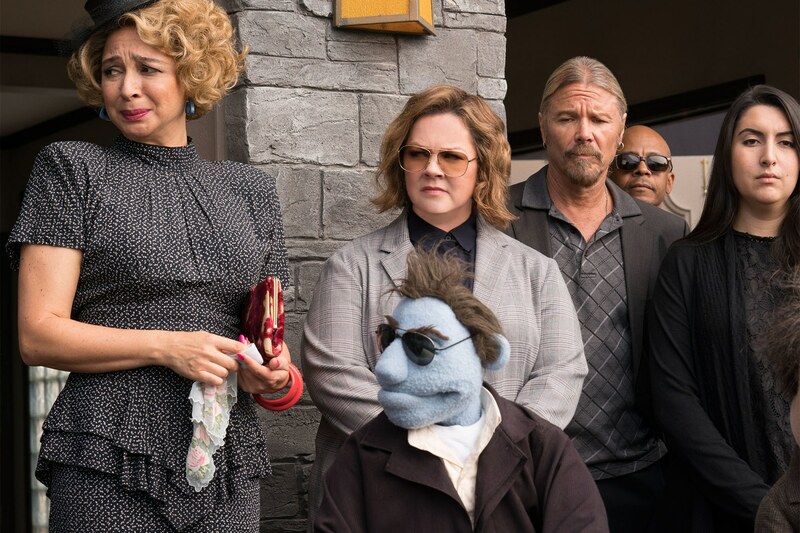 But the real stars of the show in The Happytime Murders are the puppets, who while obviously not human beings ‘giving their acting all’ are able to accomplish true feats. What’s done with these puppets throughout the film is nothing short of commendable. Avenue Q has nothing on these walking, talking, smoking, sexing creations. 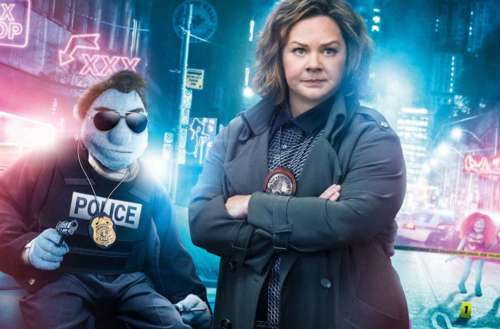 The humor in The Happytime Murders is often raunchy and sophomoric, and its story will no doubt be too simplistic for some, but those who don’t suspend disbelief and go with the flow are missing out on what was intended to be an hour and a half of guffaws and belly laughs. 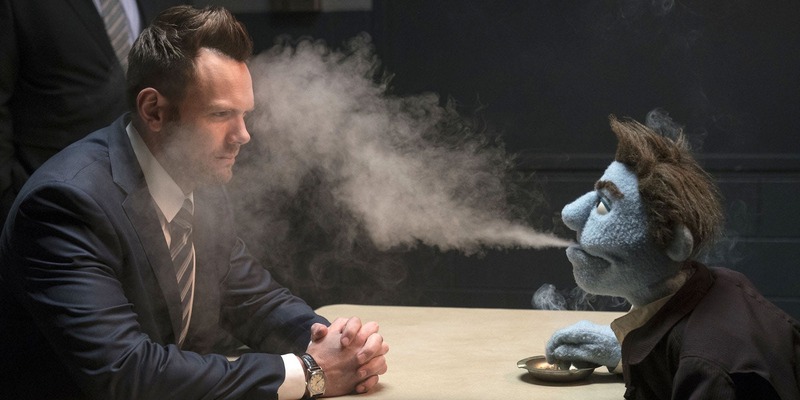 I expect The Happytime Murders to be a hit among McCarthy and Muppets fans alike, as well as those seeking a non-cerebral, fun comedy in the closing days of summer. The Happytime Murders is in theaters today.